@kindakira is on Carousell - Follow to stay updated! 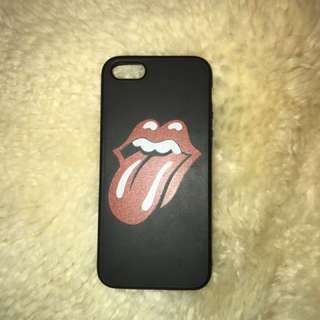 Rolling Stones logo soft shell iPhone 5 Case. Never been used before and is in amazing condition. 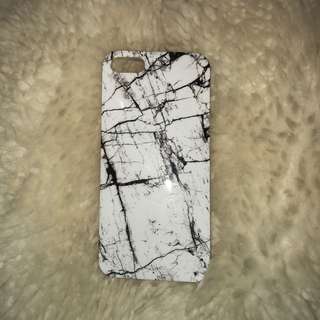 A marble soft shell iPhone 5 Case. Never been used and is in awesome condition. 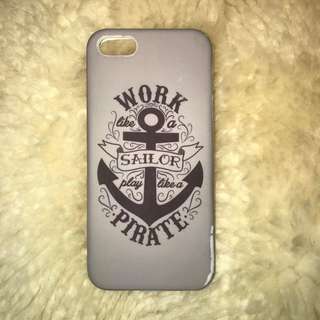 Soft shell iPhone 5 Case, with sailor quote on the back. Been used with a pit of peeling but still in good condition. 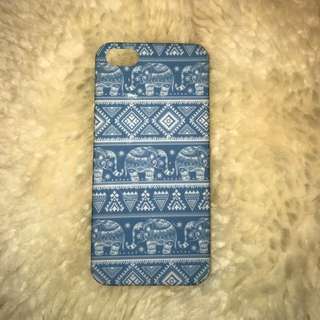 A hard shell iPhone five case with a blue elephant print. Hardly used and in great condition. 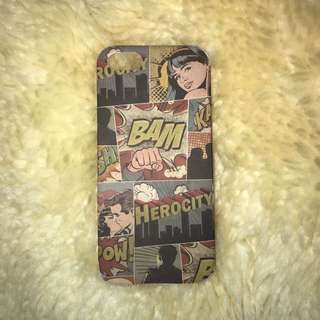 A hard shell iPhone 5 case with a comic print. Was Brought originally from typo. 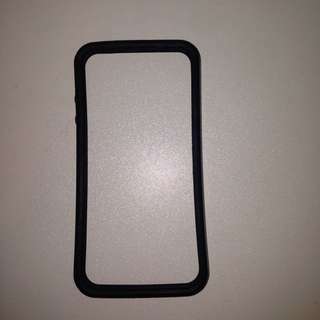 A black iPhone 4 Case. It only goes around the edges so the back is exposed. Blue small jewellery box. I haven't ever used it, I have had it for a while though. 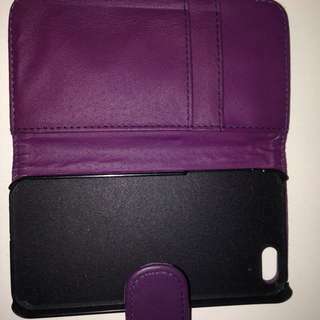 This is a purple iPhone 4 case I have used it once but then got a new phone so it is in very good condition.